There are lots of different types of lettuce, and some are better than others. 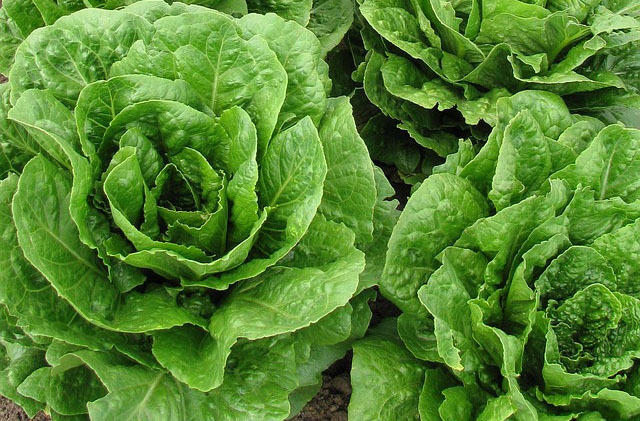 One of the most common types of lettuce out there is iceberg lettuce. Unfortunately this is also the main one that guinea pigs should not eat. This is generally the only type of lettuce that is strictly not suitable for guinea pigs. Most other types can be fed in moderate amounts. Below you will find a brief description of the different lettuce varieties available (there are likely many more less common ones that we haven’t included), and how they might relate to suitablity for guinea pigs. In any case, no lettuce should be fed excessively to guinea pigs. Avoid giving iceberg lettuce to guinea pigs. It has almost no nutritional benefit and is mostly water. Providing iceberg lettuce results in guinea pigs filling up on a food that has no nutritional value, leading them to avoid the healthy foods they should be eating. High in calcium – can be fed in strict moderation or avoided completely. Can Guinea Pigs Eat Wheatgrass? Can Guinea Pigs Eat Oats or Oatmeal? Should Guinea Pigs Eat Alfalfa Hay or Alfalfa Pellets? Can Guinea Pigs Eat Fresh Lawn Grass? Is Dandelion Good For Guinea Pigs? 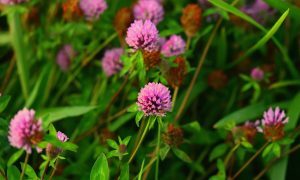 Should Guinea Pigs Eat Clover (Trifolium)?